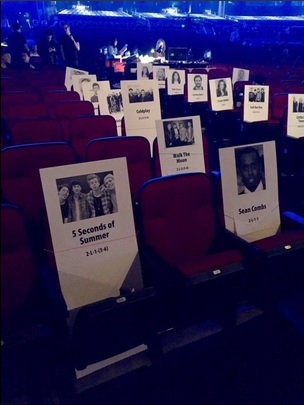 The 2015 American Music Awards is happening live tomorrow (November 22) at the Microsoft Theater in Los Angeles. 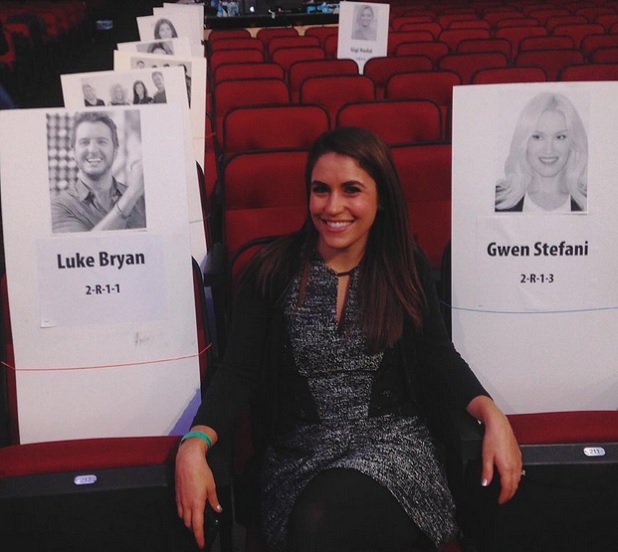 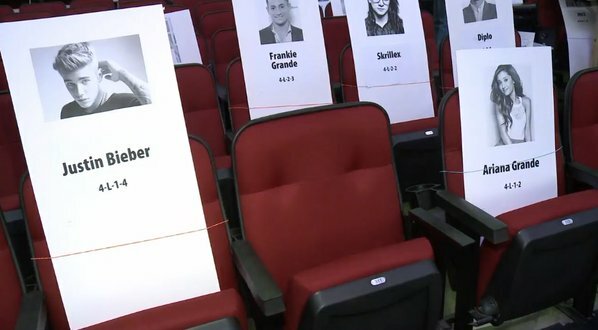 The seating chart of your favourite celebrities are already out. 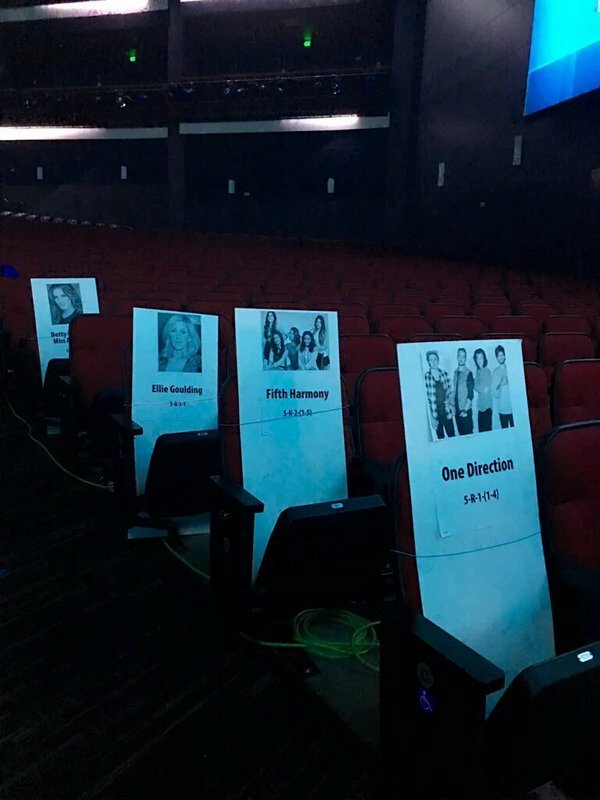 Peep below to see where Ariana Grande, Justin Bieber, Fifth Harmony, One Direction and more will be sitting at the 2015 AMAs.